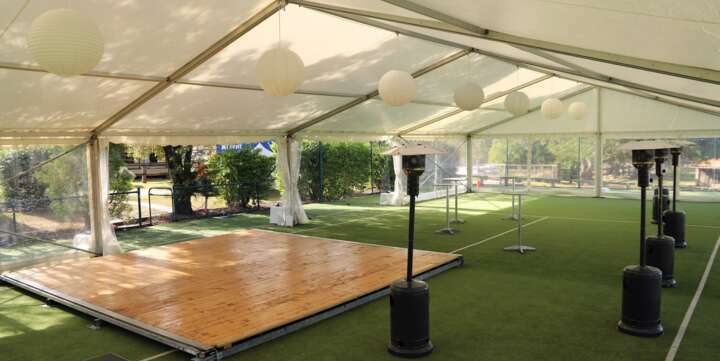 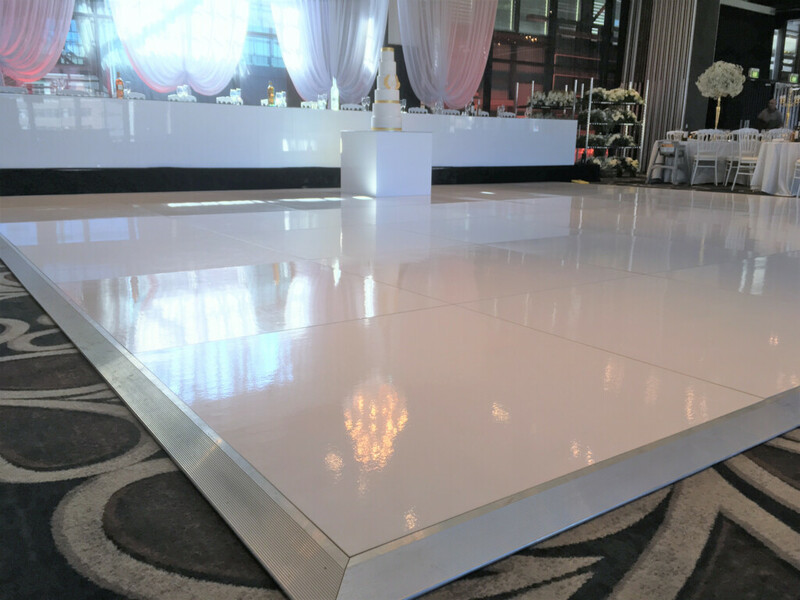 Event Marquees is providing the amazing dance floor for hire. 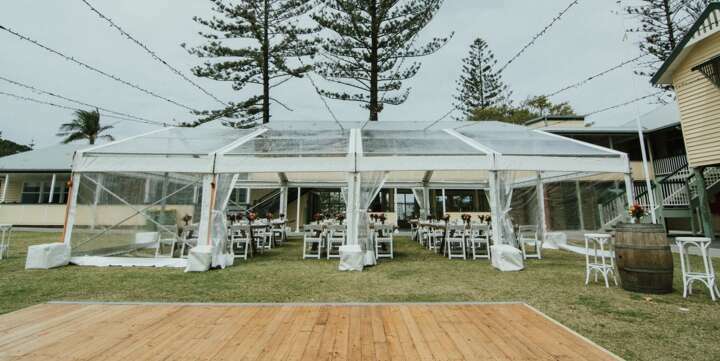 It is an excellent addition to many events, including marquee weddings, product launches, birthday parties, gala nights, etc. 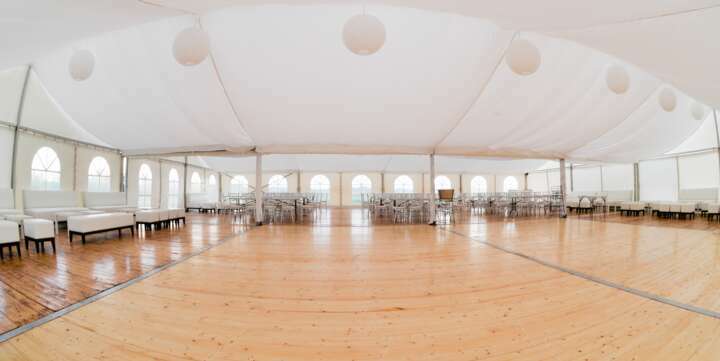 We are not only a floor hire company but we have a large variety of marquees for hire/ sell as well. 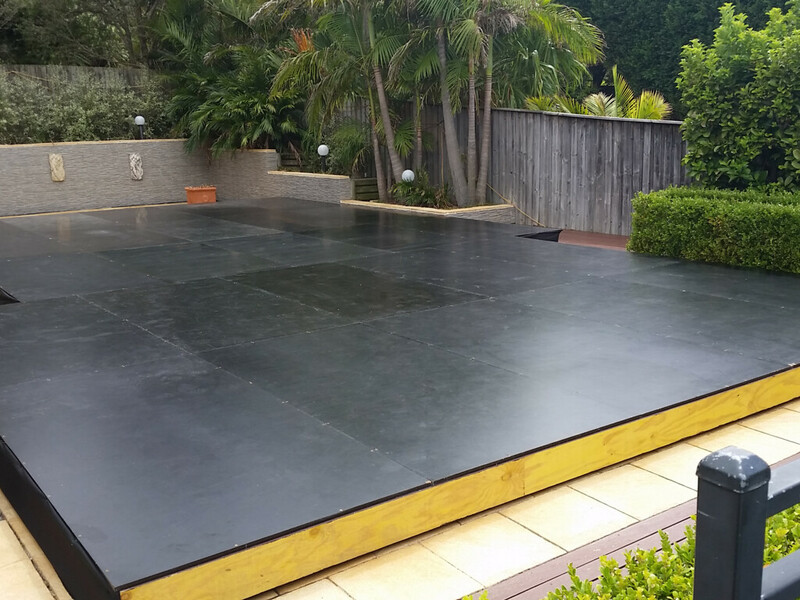 We are servicing NSW, VIC, ACT and QLD and we deliver and set up 7 days a week. 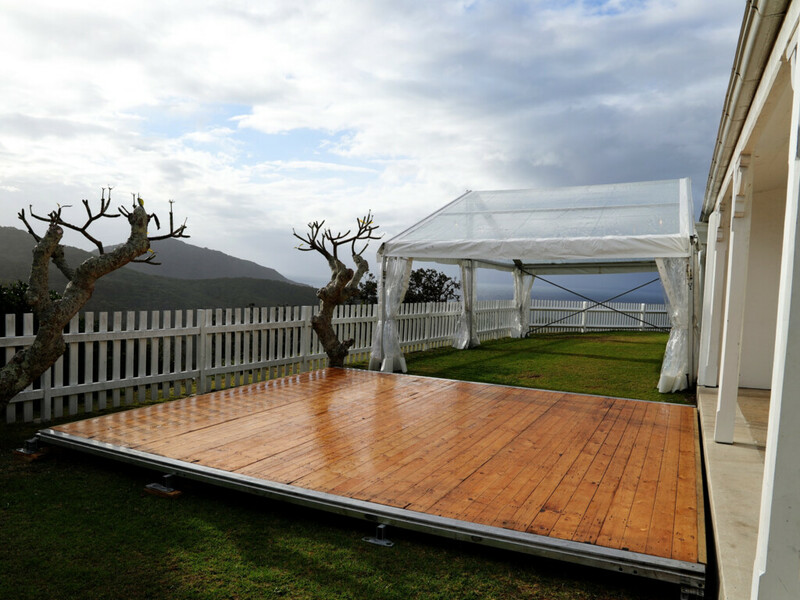 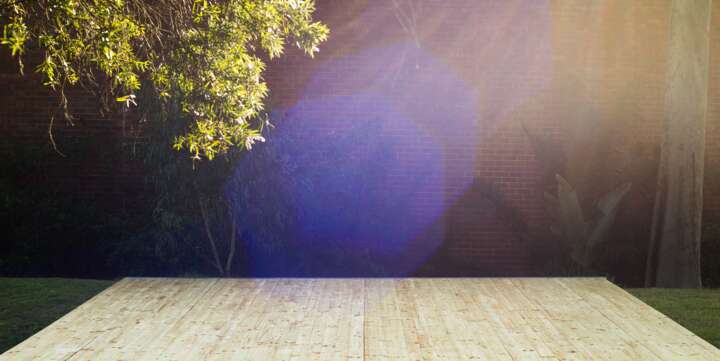 The wooden floor can be integrated with our marquees, creating 100% waterproof room.